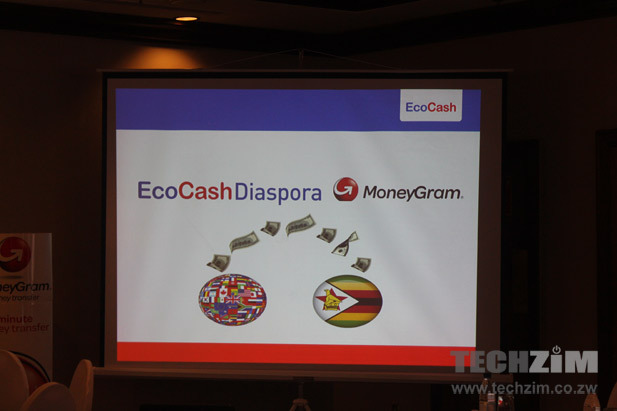 EcoCash Diaspora allows users to remit money from outside the country back into Zim. Little known ,however, is the fact that not all Econet shops allow EcoCash subscribers to remit money in US$. There’s a select number of shops where people can remit in US$ and I’m sure having the information will be handy for subscribers using the service. Though the government has said and keeps saying the US$ and Bond notes are 1:1, this is not the reality on the ground. Article is a bit unclear. Remit in this case means receive. The question of exchange rates does not arise since you receive the US dollars that were remitted to you from a foreign country. “EcoCash Diaspora allows users to remit money from outside the country back into Zim”. This is the only sentence where the word remit should have been used. The rest of the occurrences (including in the title) should be replaced with receive or maybe cash out. I hope this is not another gimmic by techzim Ive recieved money directly from abroad countless times only to be told there is no cash even bond notes, so how exactly does it work? Was about to point that out myself. Despite all these promises most branches will simply tell e they have no cash. If you want to remit cash stick with third parties and Mujuru. There are lines but lines mean people receiving cash. Mukuru is the best kwete zvimwe zvese izvo.